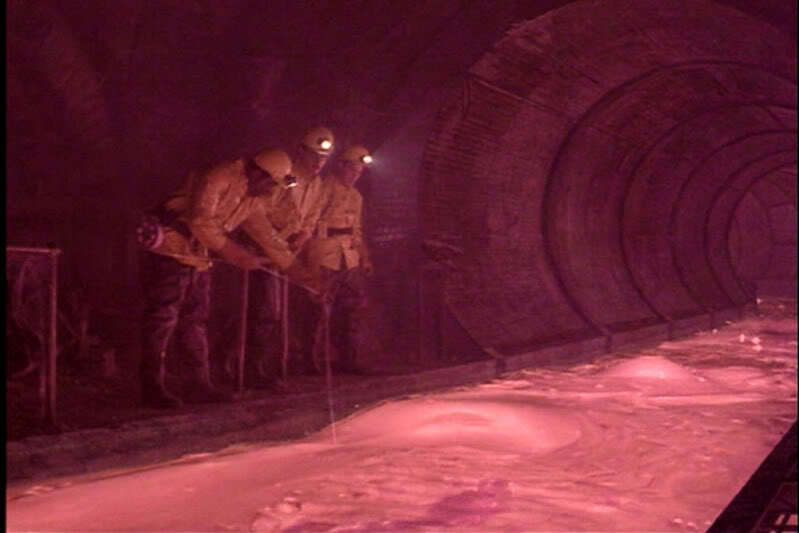 Before 2012, the only pink slime I was aware of was in Ghostbusters 2. Then the ground beef byproduct controversy erupted. But, America’s attention span is measured in 140 character online text messages and six second looping video clips. 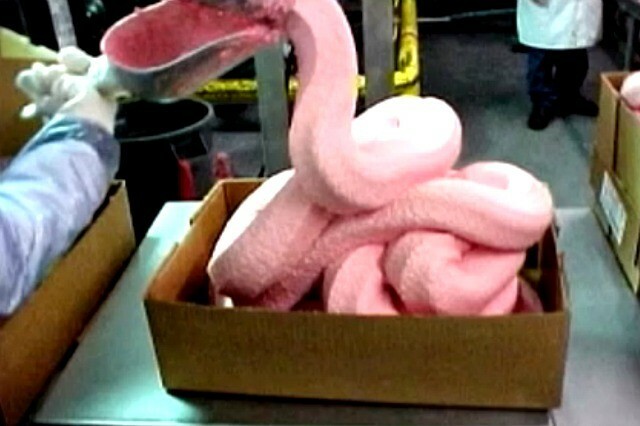 The media attention has gone away, the consumer outrage has gone away, and with that, the pink slime is coming back. Why? The price of beef is going up, and putting pink slime into beef helps keeps costs down for manufacturers. So pink slime processing plants are reopening and pink slime will soon be back in our burgers and on our grocery shelves. Will the public object again? Will mainstream media stoke the fires of public outrage again? Or do the majority of consumers and producers just want cheap beef?